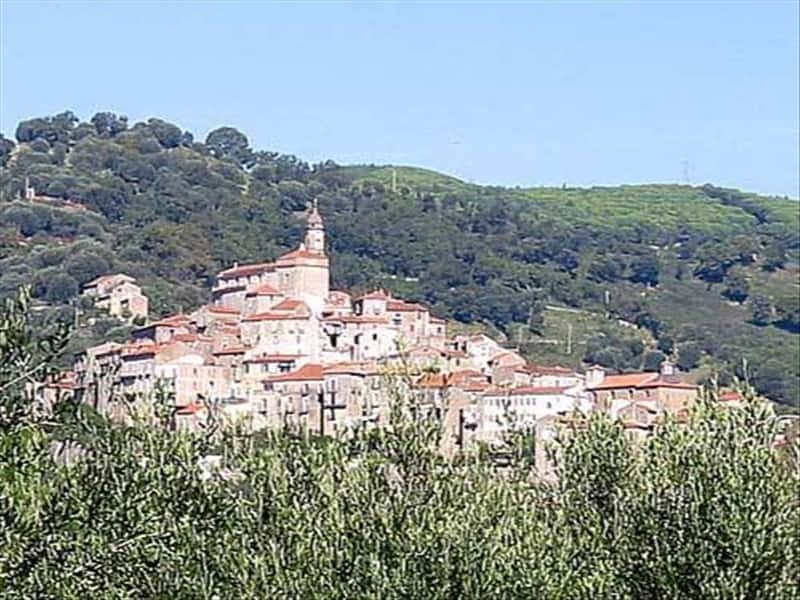 A characteristic town with a medieval appearance, Vibonati, in the Province of Salerno, offers a stupendous climate surrounded by the greenery of centuries-old olive groves. Modest homes, elegant villas and aristocratic palazzi evoke memories of the feudal period represented, today, by its portals, courtyards and arches. The town has a wealth of churches and deep veneration for its patron, Sant'Antonio Abate. Then, there is Villammare, an ancient seaside village that attracts a large number of tourists in the summer. Its gastronomic tradition is based on processing pork. The skilful hands of the local women use the point of a knife to create delicately aromatic deli meats such as soppressate, sauzicchie and capicuolli. This town web page has been visited 62,109 times.